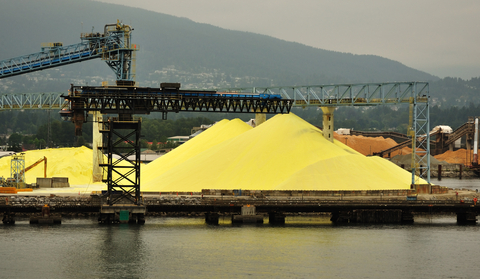 The effects of corrosion can be seen in industries across the globe. Every year the costs to repair, maintain, and replace equipment and infrastructure damaged by corrosion increase. In a 2009 study published by the World Corrosion Organization it was estimated that corrosion costs, worldwide, exceed 1.8 trillion dollars 1. 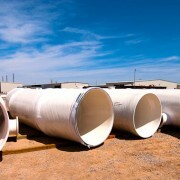 In another study conducted from 1999 to 2001 by CC Technologies Laboratories, Inc with support from the Federal Highway Administration (FHWA) and the National Association of Civil Engineers (NACE), it was revealed that the annual estimated direct cost of corrosion in the US was $276 billion dollars or approximately 3% of the nation’s Gross Domestic Product (GDP)2. The hefty price tag of corrosion has led many, both domestically and internationally, to seek cost effective corrosion solutions. Luckily fiber reinforced polymers (FRP) offer a material solution that is cost effective for many industries and applications. 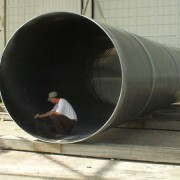 Because of the corrosion resistant nature of FRP, they offer a short and long-term cost solution. Specifically, FRP is ideal for corrosion control in the Chemical Processing Industry. The specific difficulties associate with transporting, handling, storing, and manufacturing corrosive chemicals are best addressed with FRP. 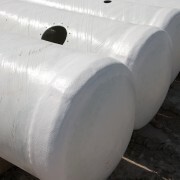 The long life cycles, high strength-to-weight ratio, dimensional stability, and design flexibility that FRP offers has made it a successful building material in the Chemical Processing Industry for decades. To learn more about the growing role of FRP in the fight against corrosion, download our free ebook Chemical Processing eBook: FRP Applications, Opportunities, and Solutions.